Multiflight is an official Cessna distributor and a factory-appointed Cessna Customer Care Centre and has been awarded various Cessna Sales Excellence Awards. These awards were presented to the company in recognition for excellence in aviation spare parts sales. The Multiflight aircraft parts and service facility is proud to be part of Cessna: one of the largest aircraft service organisations in the world. With the full support of the Cessna service engineers and the main Cessna distribution centre Multiflight can maintain your Cessna aircraft at our service facility based at Leeds Bradford Airport, Leeds, West Yorkshire, UK. When you choose us to maintain your Cessna aircraft, or supply you with Cessna parts, you can be confident that you are receiving the finest care, support and service available for you and your Cessna aircraft. From our North of England base we can supply from stock Cessna aircraft spares throughout the UK and Europe, many with next day delivery. If you have an urgent need for a Cessna aircraft part that is not in stock here at Multiflight we can have the Cessna spares you want sent direct to you from the Cessna parts distribution centre in Kansas. We place routine Cessna parts orders up to three times a week, so any Cessna spares order can be with you within a few days. All Cessna parts sold by us are approved and fully traceable. 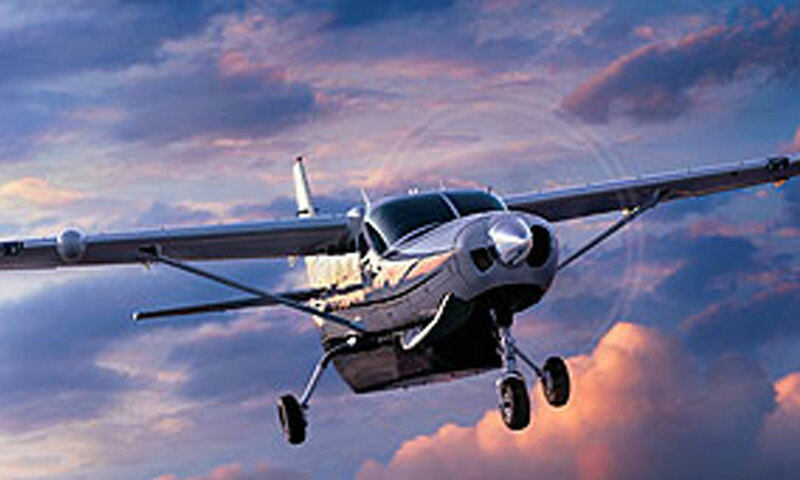 Latest Cessna special offers available from Multiflight. 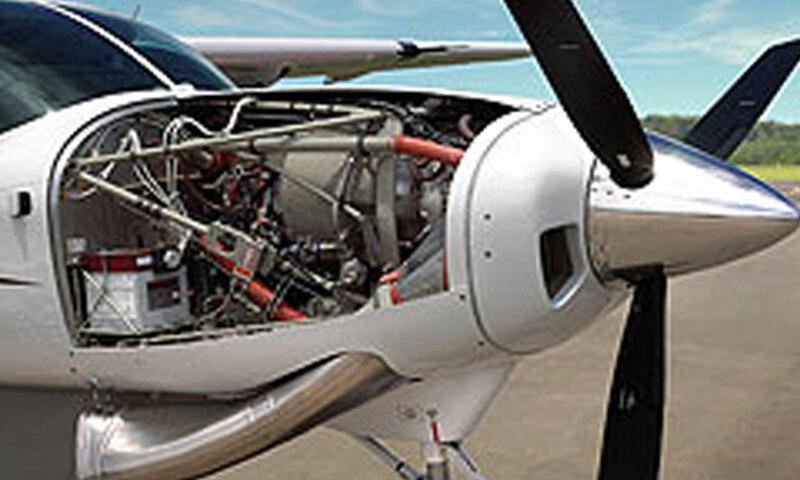 VIEW a list of Cessna parts available from Multiflight. VIEW information about the BRS aircraft parachute recovery system. We also supply fixed pitch and variable pitch McCauley and Hartzell propellers, assemblies and upgrades kit. As a Cessna Authorised Service Facility, Multiflight can supply you with the BRS aircraft parachute recovery system. The parachute recovery system is available for over 400 different aircraft and gives peace of mind to pilots and passengers. It is quick and easy to use and has saved lives. Multiflight can supply you with Precise Flight Oxygen to prevent hypoxia. Or, you can integrate Precise Flight equipment with your built-in oxygen system using connectors for your aircraft type. Not just Cessna sales but Cessna support too! As an appointed Cessna Customer Care Centre, Multiflight prides itself on providing a high level of customer care to our UK and international Cessna clients. Our expert Cessna staff are always on standby to help customers with Cessna-related enquiries and we have the latest Cessna technical and promotional information to hand. If you do not have the Cessna parts catalogue just have your Cessna model and serial number and we can look the information you need up for you. 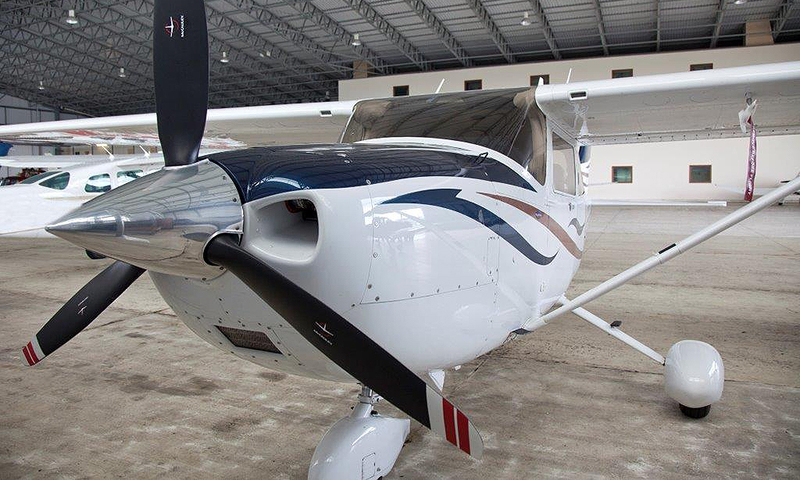 We also have a Cessna-approved aircraft engineering team, which is always ready to help anyone with queries relating to the care and maintenance of Cessna aircraft and Cessna parts. For the maintenance of Cessna aircraft and for Cessna aircraft parts you can rely on Multiflight. We have Cessna customers throughout the UK and Europe and are known as a leading Cessna centre. Contact our Parts Sales Team for details about Cessna parts.